Roll-out follows trial in Netherlands, Sweden and Switzerland. Ikea will launch a furniture-rental service across all 30 of its markets by next year. It follows a trial of the offering for desks, beds and sofas in the Netherlands, Sweden and Switzerland that began in February. Jesper Brodin, chief executive of Ingka Group, Ikea's owner, said the service was driven by consumers who move home frequently and cannot afford new furniture with each move, in addition to its efforts to be a more sustainable business. The rental model would allow the company to reuse products to make new items, reducing waste. Last month, Ikea UK launched the Ikea wallet, created by Mother, which is made from recycled materials from bouncy castles and the brand’s blue bags, and comes with a preloaded Oyster card to encourage shoppers to use public transport to visit its new store in Greenwich. 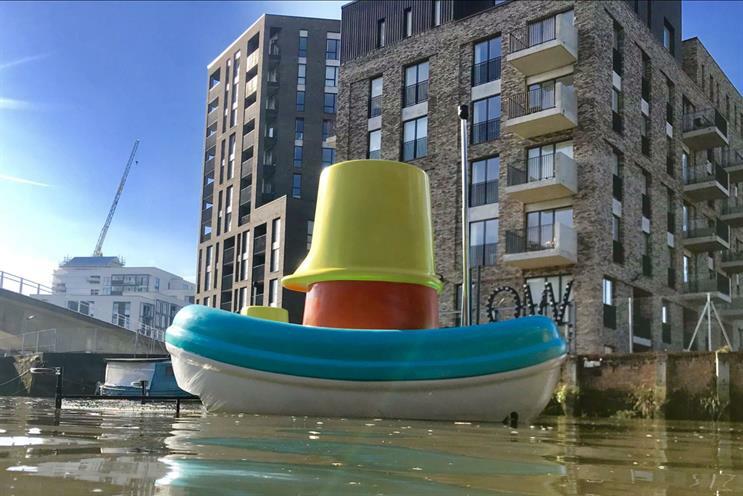 In February, Ikea promoted the sustainability credentials of that new store with the launch of the "Good ship Ikea", two remote-controlled boats designed to clear rubbish from waterways. Brodin added: "Testing out opportunities for leasing offers is one of the ways we are challenging ourselves to deliver on our transformation strategy. Climate change and unsustainable consumption are among the biggest challenges we face in society."